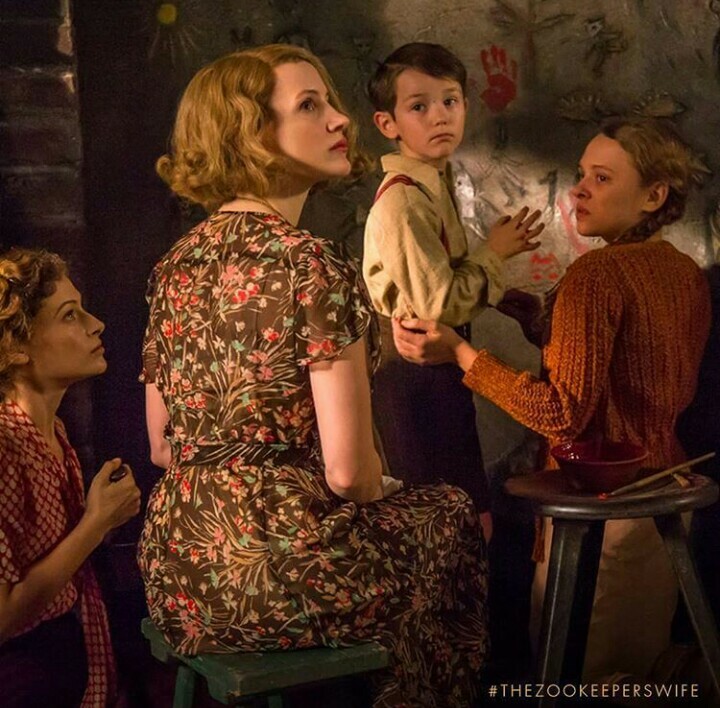 Movie News: The Zoo Keepers wife. 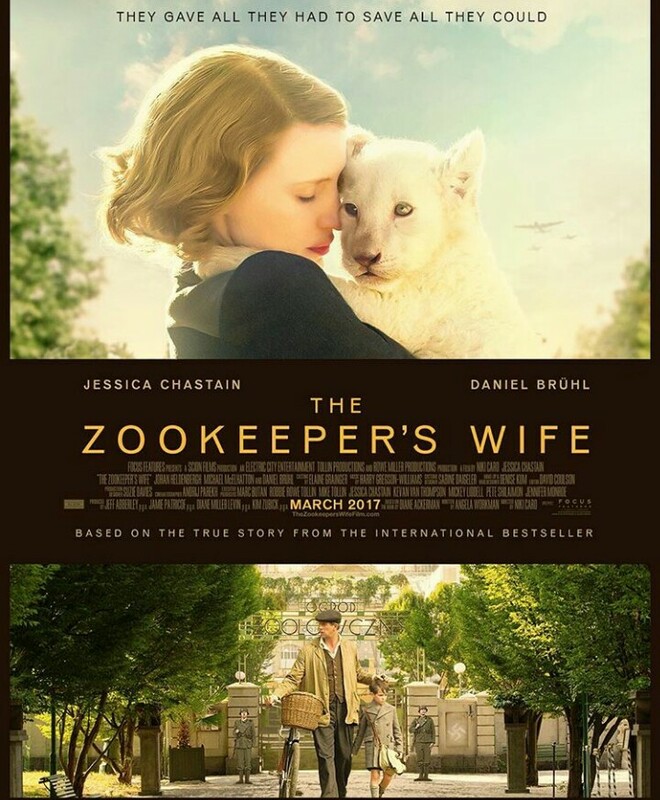 The Zookeeper’s Wife is a 2017 British-American war drama film directed by Niki Caro and written by Angela Workman, based on the non-fiction book of the same name by Diane Ackerman. The film stars Jessica Chastain, Johan Heldenbergh, Michael McElhatton and Daniel Brühl. 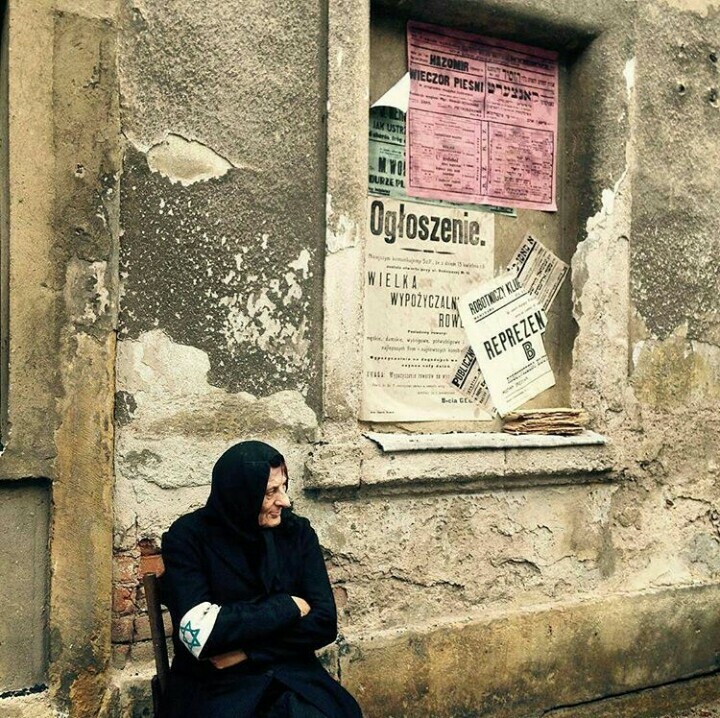 It had its world premiere on March 8, 2017, in Warsaw, Poland, the location of the plot, followed by screening at the Cinequest Film Festival on March 12, 2017, before being scheduled to be released on March 31, 2017, by Focus Features. 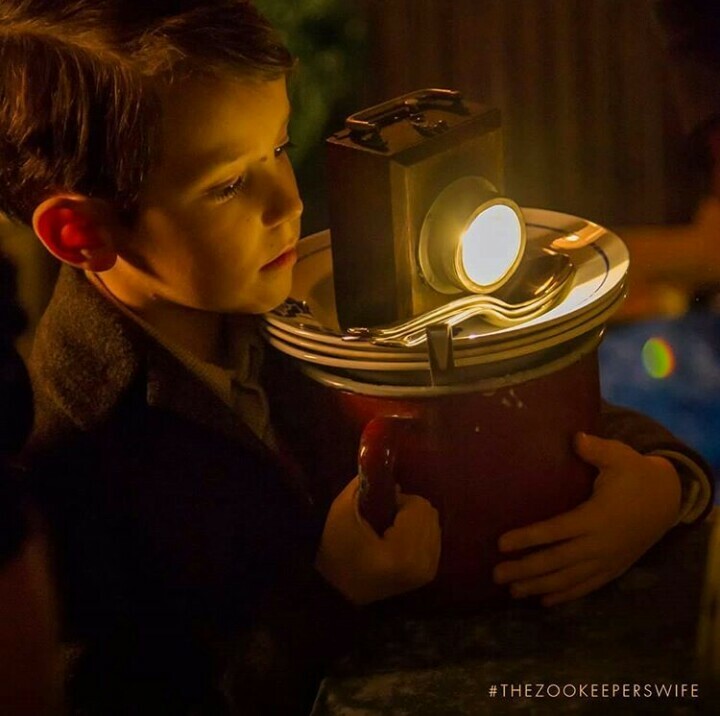 The Zookeeper’s Wife tells the account of keepers of the Warsaw Zoo, Antonina and Jan Żabiński, who helped save hundreds of Jews during the German occupation of Poland. 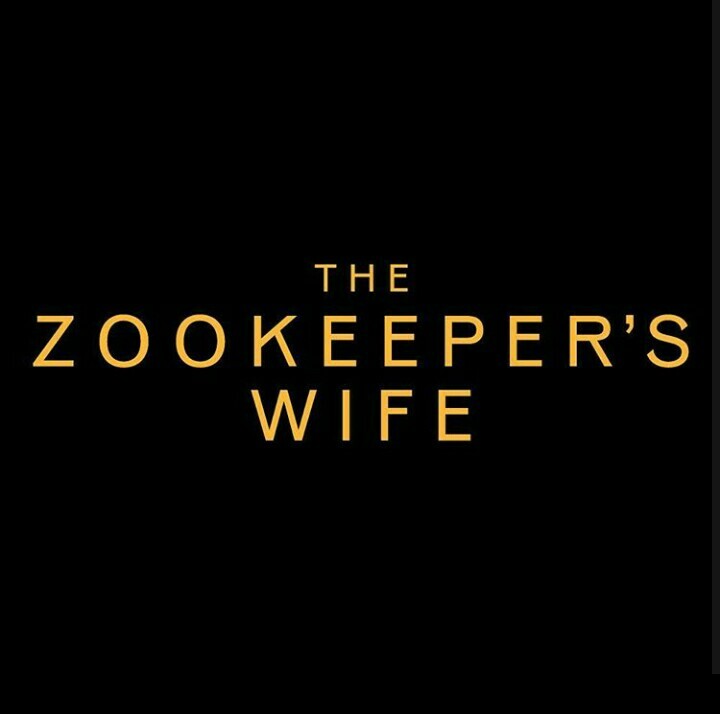 Written by: Angela Workman, Based on The Zookeeper’s Wife by Diane Ackerman. Music by: Harry Gregson-Williams Cinematography: Andrij Parekh Edited: by David Coulson. Release date: March 8, 2017 (Poland) March 31, 2017 (United States). Country : United Kingdom, United States. Next Post Georges Hobeika Pre Fall 2017- 2018 Ready To Wear Collection.